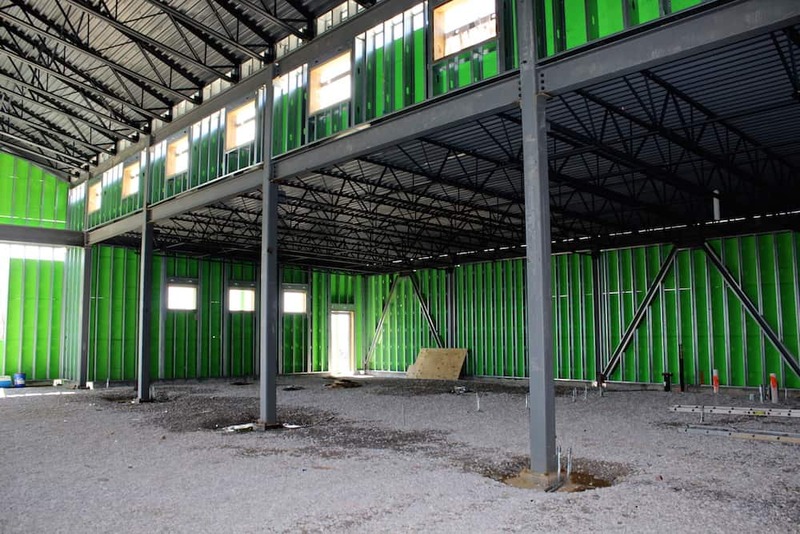 Even with weeks of relentless bad weather, our construction crews have continued to make progress with our expansion. We have protection now on the outer walls from the weather. Pipes and conduits have been set in place for our plumbing, electricity, and data lines. Gravel has been brought in and smoothed to create an even surface for our concrete flooring to be poured. 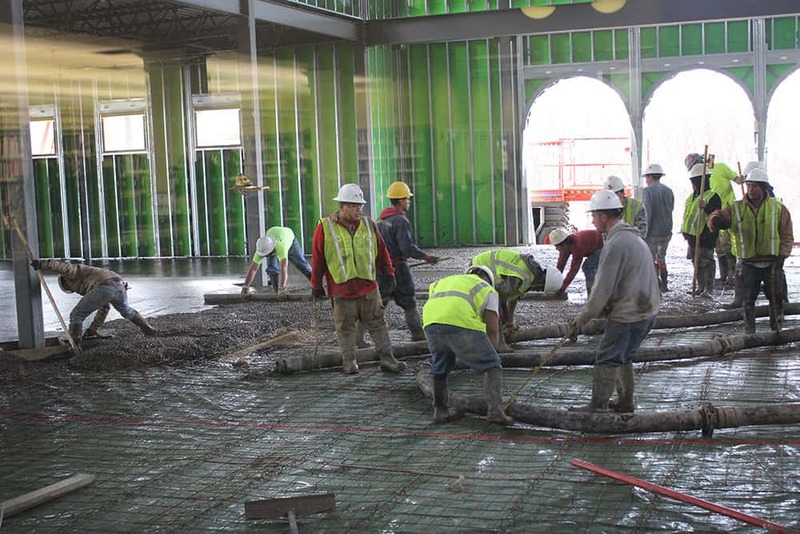 Over the past couple of days, the crew has brought in cement trucks and have poured tons of concrete through those heavy hoses, carefully spreading and smoothing to ensure we have an even, smooth floor. We can only imagine how difficult this is to do and how hard it is to make sure everyone is moving as one team to get it all done just right.